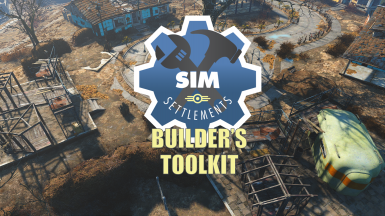 The below mods are open for use by anyone developing content for Sim Settlements. If the below link is to a mod author, they have given open permission to use all assets they have created. Even though you have open permission, it is still common courtesy to message these mod authors through nexusmods.com and ask them. 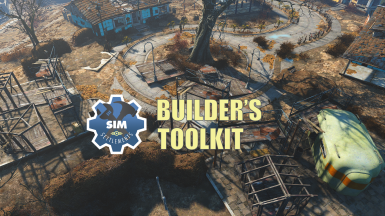 Be sure to mention that you're using them for a Sim Settlements project.